We are proud to offer a collection of high quality products to our #teamsuz clients. Whether it's for your wedding, family or forever session we believe in the power of print and partner with the best of the best in the industry to deliver gorgeous, heirloom quality prints and products for you to enjoy and share for a lifetime. 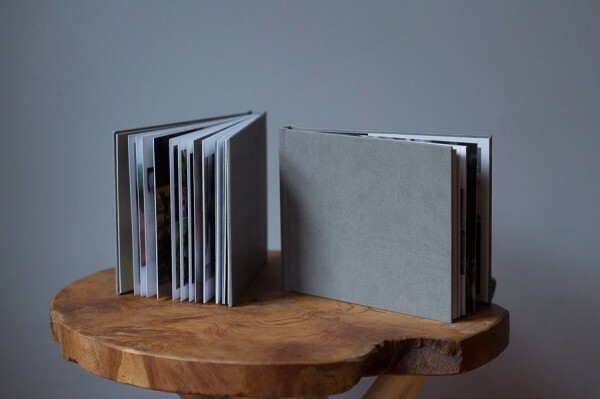 Whether for use as an wedding album, an engagement keepsake or a parent album you want an heirloom album that will reflect your personal style. Each album offers sturdy archival flush mount pages, endless cover options and a variety of custom designs that will fit the bill! From frames to keep and frames to gift, we have options that will compliment any home decor from classic to modern, beachy to rustic. Archival construction and professionally backed ensures your images will remain an heirloom for years to come. 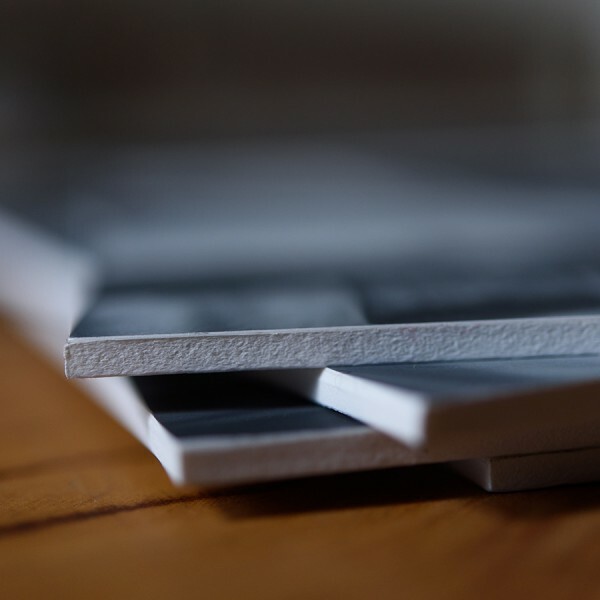 Forget those floppy prints, our archival quality fine art prints are printed on gorgeous fuji deep matte paper and mounted by hand on a double thick styrene and perfect for gifting even without a frame! They are stunning and they are our #teamsuz client’s favorite item to gift! Handmade glass box made of brass with an antique gold finish. Includes ten 5x7 fine art prints. Our #teamsuz clients love these as a gift for parents and grandparents. Perfect for interacting and passing prints around. Okay, we know this can be overwhelming. Don’t worry, we are here to help! 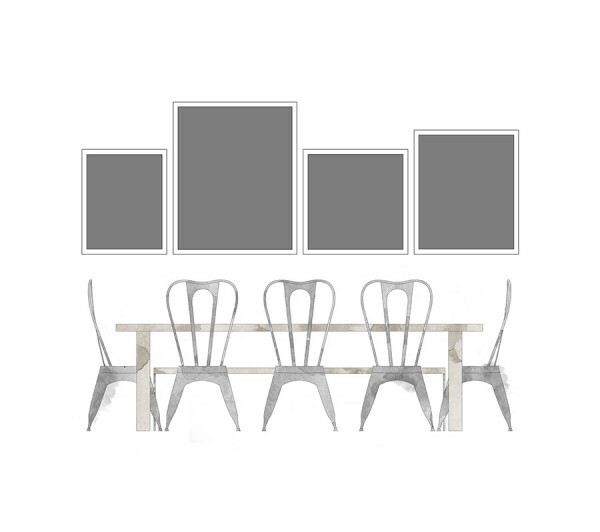 Part of the full-service experience we provide is helping you create unique displays for your home. 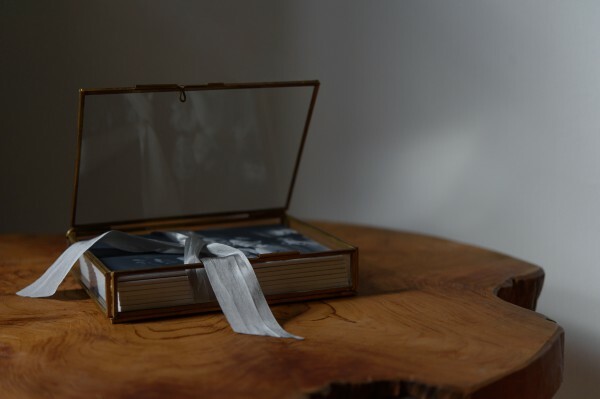 Each of our photographic experiences includes a complimentary design consultation where we will personally help you plan your gallery way, design your heirloom album and choose the most timeless and impactful images to gift to family and friends.